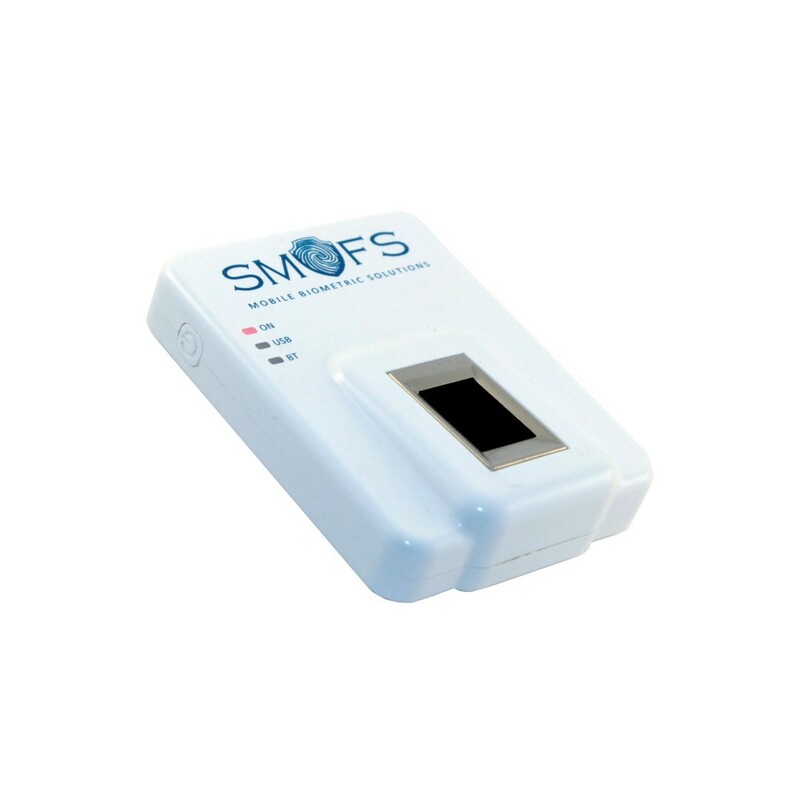 The manufacturer specified that SMUFS BT is based on UPEK TCS1 fingerprint sensor, which is certified by the FBI as PIV/FIPS 201 compliant. The fingerprint reader is powered by a Li-ion rechargeable battery. 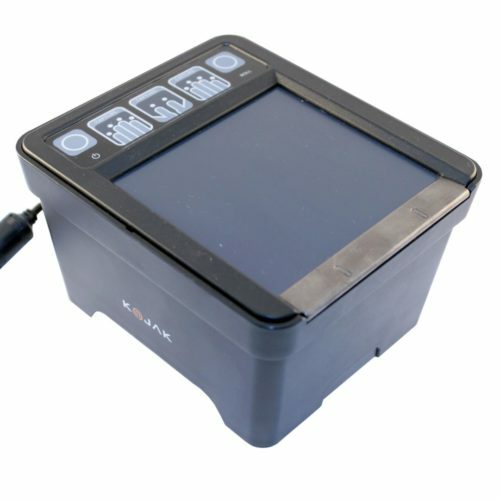 The battery is removable, thus the device can be used in the field for longer periods of time. 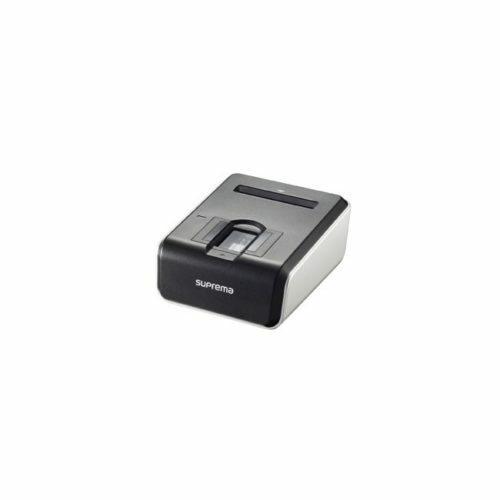 Suprema BioMini Combo is a device that contains optical fingerprint scanner and smart card reader. The fingerprint scanner is based on a fingerprint sensor, which was certified by the FBI as FIPS-201 / PIV-071006 compliant. 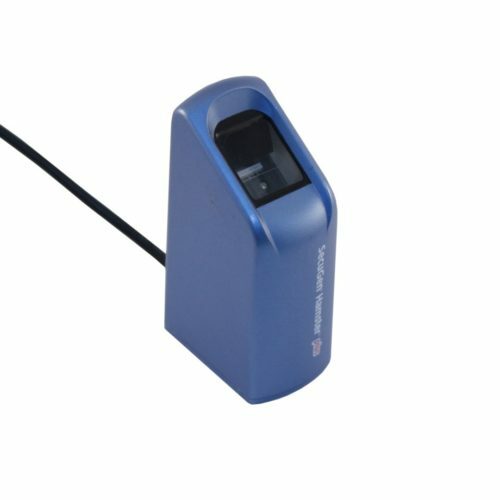 The manufacturer specifies that the sensor is able to reject fake or spoof fingerprints and works well even under direct sunlight. The device also contains embedded contact smart card reader. The smart card reader accepts ISO 7816 and EMV 2000 smart cards. 5V, 3V and 1.8V cards are supported. The specified transmission rate is from 2 to 500 kbps.